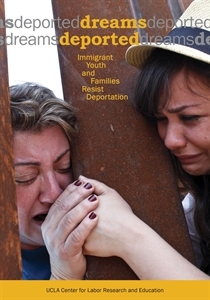 The UCLA Labor Center is proud to present its third book in a series on immigration and the immigrant youth movement. Dreams Deported: Immigrant Youth and Families Resist Deportation is a UCLA student publication featuring stories of deportation and the courageous immigrant youth and families who have led the national campaign against deportations and successfully challenged the president of the United States to act. 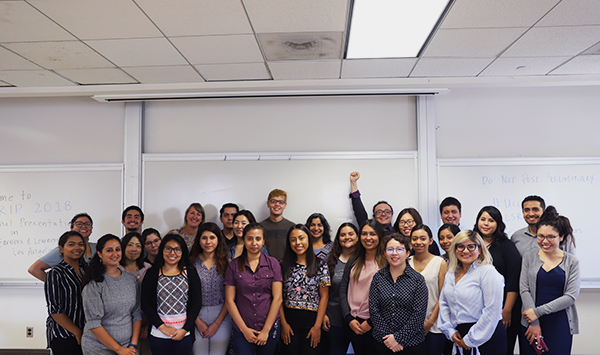 The first book, Underground Undergrads: UCLA Undocumented Immigrant Students Speak Out, was the first in the country written by and about undocumented immigrant youth. 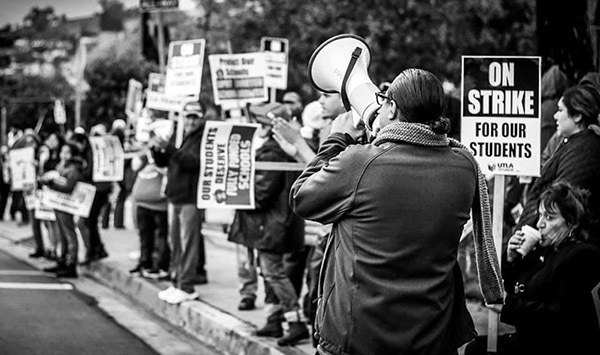 The second book, Undocumented and Unafraid: Tam Tran, Cinthya Felix, and the Immigrant Youth Movement captures the voices of a new generation who are coming out of the shadows and changing our country. Dreams Deported honors and follows the legacy of its predecessors and is a call to action to stop the mass incarceration and deportation of immigrants, stop the separation of families, and fix our broken immigration system. Dreams Deported offers tools to engage in dialogue about how we can humanely treat immigrants in this country. All three books are available now!